Why Galaxy NX will fail? A desperate and insecure wife of Google has come out with another reason to run along. Galaxy NX is the new device from Samsung Galaxy series which is a DSLR (Digital Single-Lens Reflex) camera that’s powered by Android OS. 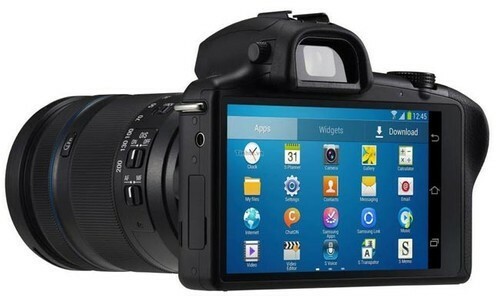 Moving a tile ahead from the Galaxy Camera, Samsung has taken the obvious step by launching an android DSLR camera. 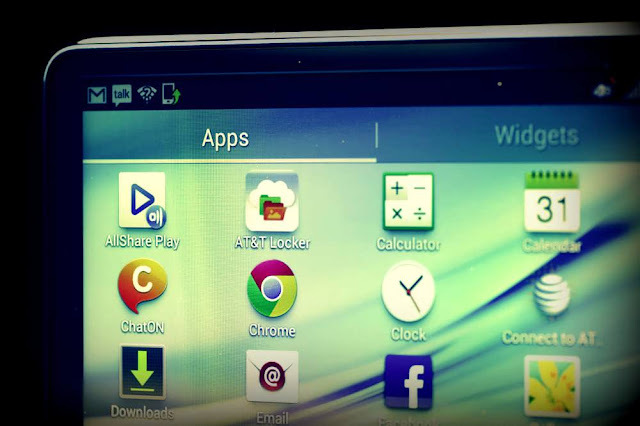 Galaxy NX would become the third device in line which has a blend of android and high-end camera features after Galaxy Camera and Galaxy S4 Zoom. Samsung is trying to fuse its hardware with android in “all aspects”, but is overlooking the need to rethink its line-up of devices. Though Galaxy camera is best in its kind; it has some serious cons too. I feel with the introduction of Galaxy S4 Zoom Samsung has shown how ugly it can make its own flagship device. In recent few weeks, you can observe a sharp increase in number of Galaxy device-launches which showcases, how desperate is Samsung. But these “hybrid” devices have some dark side too. Mainly, when we talk about this latest Galaxy NX we need to reevaluate about privacy, security, productivity, battery life and ease of use. I guess majority of the photographers doesn’t like an open source operating system managing all your personal and favorite photos which sounds more vulnerable for exposure rather than the traditional firmware that sits inside the device. Undoubtedly, android integration will make you feel connected and will help you share your moments “instantly”, but on the other side these privacy and security concerns do compel us to reassess the idea of these social-image-capturing-devices. Though a unified platform for Play Store apps and the high end camera operations sound productive, but in the real light they don’t run in this tune. A DSLR camera is more sophisticated and its functionality is one of the major characteristics that a real photographer seeks. The core functions of the camera can be at stake with the integration of a “social OS” into the machine. But finally user is the supreme commander of the device and its apps, and thus the users’ perception and mentation would mainly influence the productivity too. You can’t play subway surfers game for hours on your DSLR camera and just then you recall to take a shot of where you sit because by then u come to a smooth end of the your battery’s charging. Incorporation of android with an octa-core processor coupled by 2GB RAM for a high-end camera job would make you run out of juice in just a “click” time. Battery issues are a major concern in these hybrid devices. 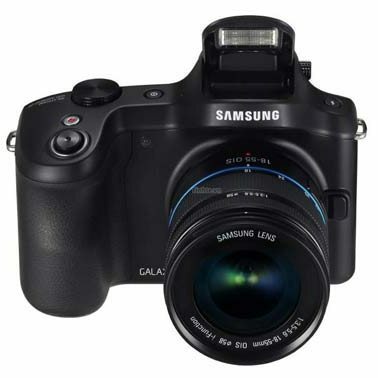 Thus I feel Samsung Galaxy NX need to be reconsidered! !